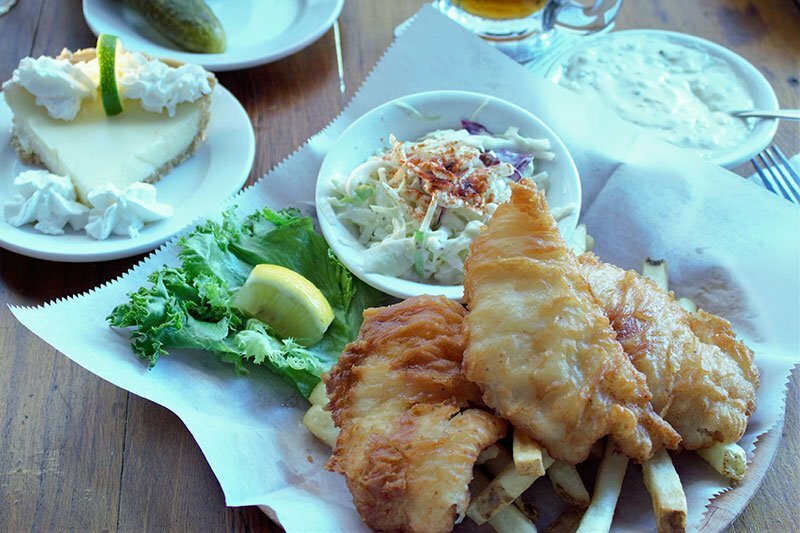 A waterfront pub featuring friendly service and a whimsical nautical menu. 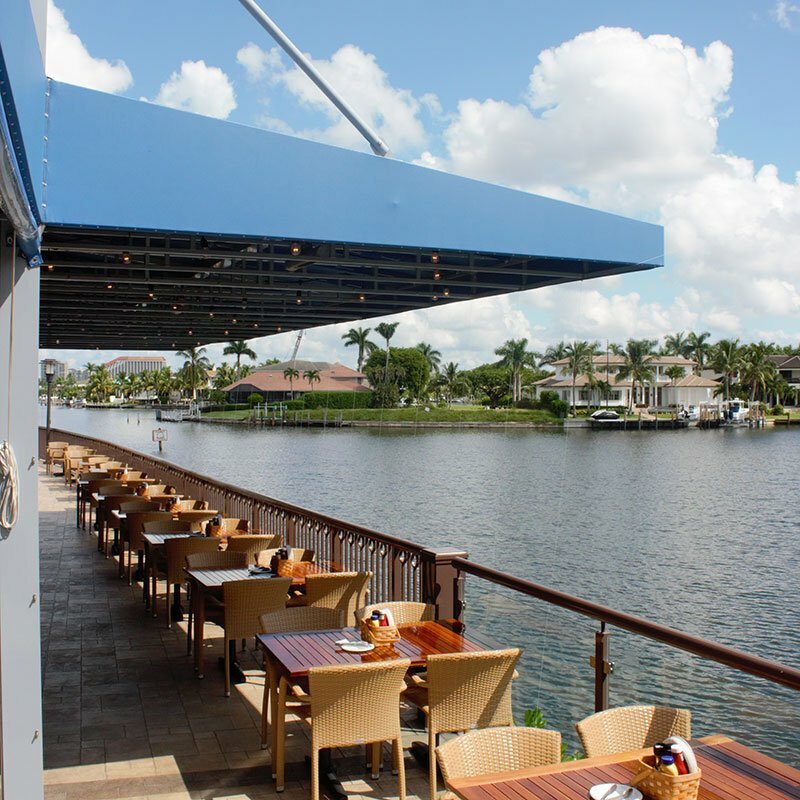 Enjoy the waterside view of Venetian Bay as boats parade by. Sit around the bar or fireplace and enjoy live entertainment. 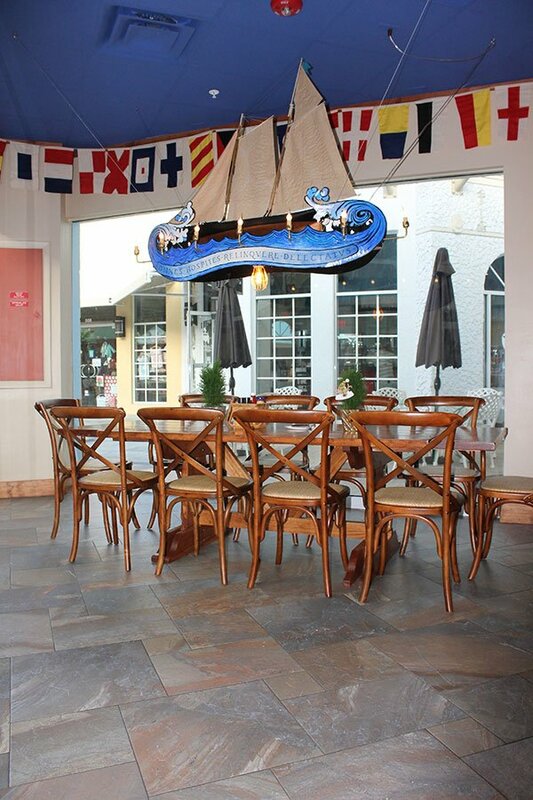 Relaxed and casual family-friendly atmosphere with children’s menu available. A Naples’ neighborhood tradition since 1995. Live entertainment with Andy Wahlberg, Harp Guitarist every Thursday, Friday and Saturday nights.